Some days the world feels cruel, merciless, and unforgiving. But some days, there are small moments of transcendent joy, like a ray of sunshine hitting your face or the train appearing just as you arrive at the station. Or you read on the internet that Beyoncé is pregnant. With twins. Today is one of those days. This afternoon, the 35-year-old singer announced via her Instagram that she and her husband, Jay Z, will be adding two additional children to their family. "We would like to share our love and happiness," she wrote. "We have been blessed 2 times over. We are incredibly grateful that our family will be growing by 2, and we thank you for your well wishes. -- The Carters." Behold the image she shared on her Instagram below. What an image. As with anything involving the Lemonade artist, the photo was already being praised, broken down, and analyzed by fans. 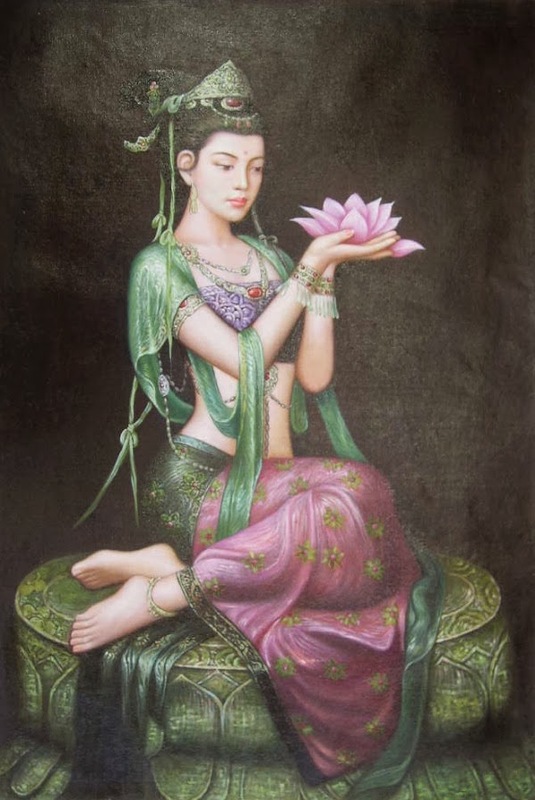 Is it a beautiful invocation of a fertility goddess? Does it look like a divine image beamed in from some alternate universe where Beyoncé is the Young Pope? Or, as one clearly misguided and deeply troubled Thrillist employee suggested, did it look like a "Walmart wedding photo?" There will be time to discuss the photo further -- and to theorize about what this could mean about future Beyoncé tour dates, a Lemonade follow-up, and her relationship with Jay Z -- but for now, just be thankful it exists. Today is good. 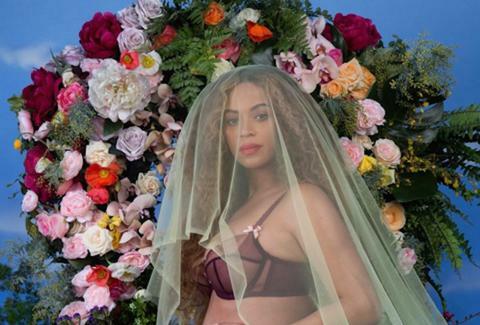 After conquering Instagram yesterday by dropping the platform's most liked picture of all time, Beyoncé has released additional photos as part of her pregnancy announcement. The photographs, which also feature Blue Ivy and a number of impressive underwater GIF's, are available via her website and are interspersed with words from poet Warsan Shire, whose work was also featured on Lemonade. You can view some of the photos below. Also, yesterday, attentive Knowles-Carter family sleuths noticed that 26 weeks ago, the singer posted the following photo to Instagram, which some are interpreting as a hint that she was expecting twins. However, if you wade into the comments a bit, there's a lot of debate about when the photo was taken, when it was posted, and whether it's a "hint" or not. (Some fans seem convinced the photo contains clues of what the names of her future children will be.) Of course, it's very possible that this is just a cool looking photo she posted. Sometimes people do that, too.